Spirulina is considered a food, but usually in a freeze-dried form, with many uses for preventing diseases and for maintaining good health. It contains a high supply of nutrients like protein, iron, vitamins A, K, and B Complex and well as a generous supply of carotenoids with antioxidant properties like beta carotene and yellow xanthophylls. Boosts the immune system – An animal study from Taiwan established the immune system enhancing abilities found in spirulina. 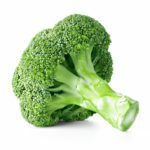 It contains nutrients like zinc, copper, iron, manganese, selenium, and chromium. These nutrients fight the damage done to the body through poor diet, pollution or stress. 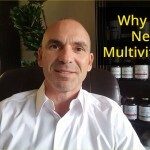 The nutrients help your body fight cellular degeneration and cancer. Autoimmune diseases like chronic fatigue syndrome, Lupus and Crohn’s Disease are impacted by candida yeast. Since this blue-green algae supports the growth of healthy bacteria in your gut, it keeps candida overgrowth under control, and aids in waste elimination and relieving constipation. 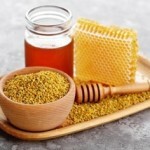 Another study showed that it helps with allergies by reducing nasal discharge, congestion, sneezing and itching. Slashes cancer risks – A study in China showed selenium-infused spirulina inhibited the growth of MCF-7 breast cancer cells. Normalizing cholesterol levels – Elderly patients given spirulina were found to have lower cholesterol levels than those given a placebo. Another study found spirulina lowered total cholesterol by 47 points! Now, I am the first to say LDL and HDL exist for many reasons. Lowering a number is not my goal. But, by consuming the right foods, we will achieve our perfect cholesterol level. Reduces risks of stroke – An animal study in India found that spirulina had a protective effect on the nervous system and brain of rats exposed to high amounts of free radicals, which indicates it may be effective in stroke prevention. Ten mixed carotenoids make spirulina the richest beta carotene food. These carotenoids work together to increase antioxidant protection. Its beta carotene is ten times more concentrated than carrots. This helps with healthy eyes and vision, and many (including me) consider it the ideal anti-aging food. Spirulina was awarded a patent in Russia in 1994 as a medical food to reduce allergic reactions from radiation sickness. Its unique combination of phytonutrients – chlorophyll, phycocyanin and polysaccharides – help cleanse our bodies of toxic chemicals. 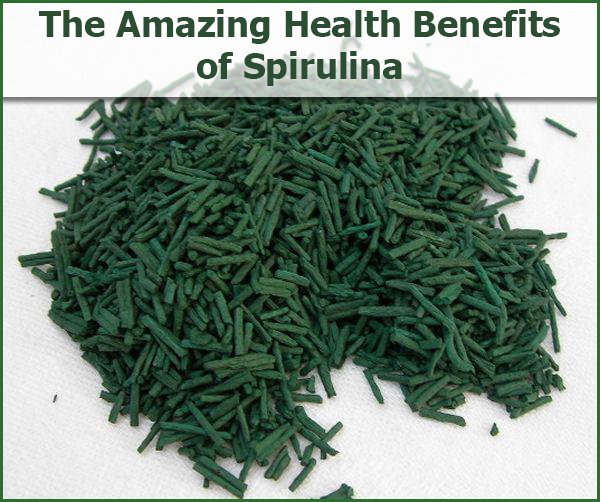 It’s clear to me and to the United Nations that the health benefits of spirulina are many. 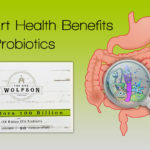 It supports cardiovascular function and healthy cholesterol, improves gastrointestinal and digestive health, reduces cancer risks through its antioxidant protection, and improves natural cleansing and detoxification. Most spirulina is grown in laboratories. That’s the best way to ensure it is pure, as pollution has contaminated many natural sources of spirulina. It is commercially available in tablet or powder form. I take organic spirulina in powder form mixed with water, in a greens drink or sprinkled on salad. 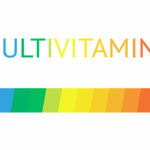 Is it Good to Take a Multivitamin Every Day?